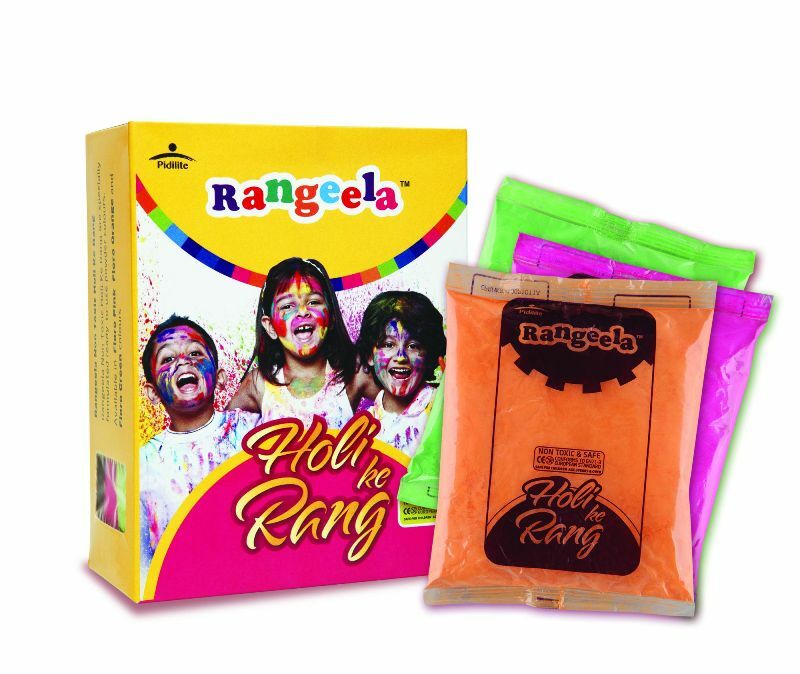 Jill Of All Trades: Make this Holi Safe for your little ones! Holi, the festival of colour, is just around the corner. From dousing friends with coloured water, smearing gulal on their cheeks and lobbing water balloons at the unsuspecting to exchanging gifts and listening to evergreen Holi music, it is a day packed with revelry. But amidst all the fun, it’s equally important to remember to stay safe. Various studies over the years have found safety issues with all three forms in which the Holi colors are produced: pastes, dry colours and water colours. The various ingredients found in synthetic colours like lead oxide (black), mercury sulphide (red), aluminium bromide (silver), copper sulphate (green), and Prussian blue (Blue) have been known to cause various health problems from dermatitis (skin becoming red and blotchy) and other skin ailments to eye allergies and – in some cases -- even temporary blindness. To avoid such hazards and keeping off from skin troubles, this time, GO ECO-FRIENDLY and replace the regular chemical colours with non toxic ones. Not only do they keep the environment clean but also come sans the harmful effect and are skin friendly, too. These colors are easy to wash off and are not harmful if applied on skin without oiling and have delicate fragrance. Here we bring you a few tips, to ensure you can have an apprehension-free – and most importantly a safe -- Holi filled with lots of color-smearing, rain dancing, pichkari spraying and fun. · Don’t forget to wear waterproof sunscreen 30 minutes prior to playing followed by a moisturizer before you step out for a day in the sun! · Wear clothes that cover most of your body. These clothes should be made of a lightweight, easy-to-dry material. Avoid heavy fabrics like denim that don’t dry easily. · Don’t wear lenses when you go out to play! So, here’s wishing you all a happy and safe holi.